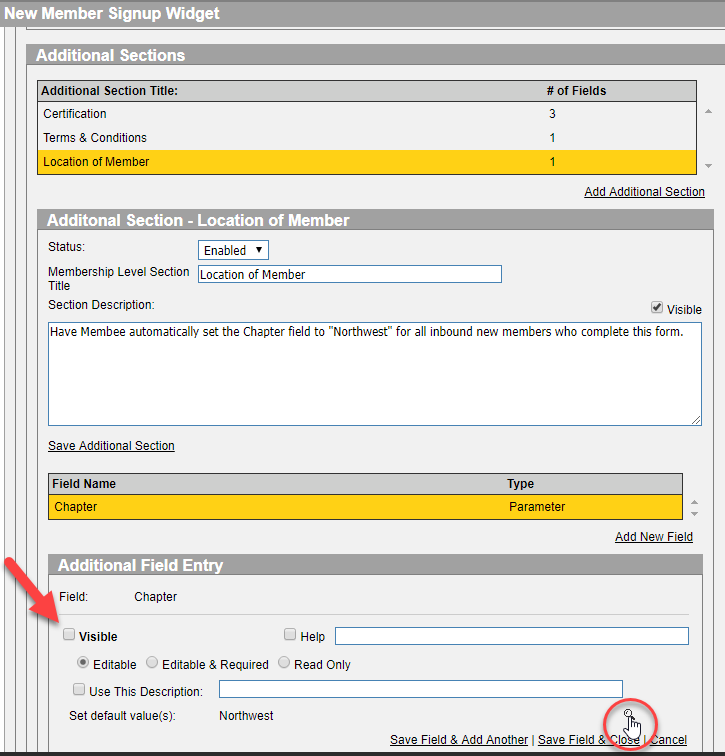 Check out this week’s Latest Buzz blog for Part 1 of 2 posts covering the New Member Widget update! The update took place on Sunday, June 25th, so come check out the new and improved functionality of this powerful widget! Membee updated the New Member widget on Sunday, June 25, 2017. We updated features that were already in place and implemented some new features. 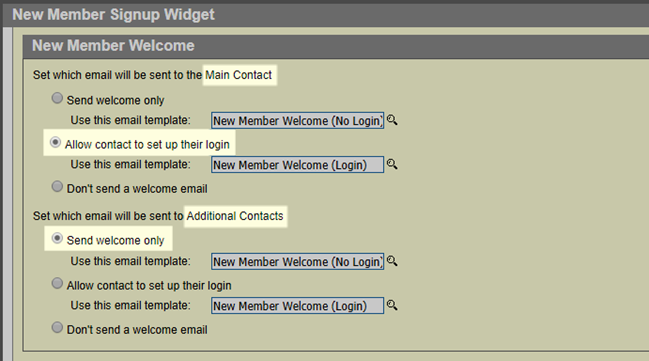 Having control of welcome emails allows you to choose what email to send to people signing up. For example You may wish to send a welcome email that includes the ability for the main contact to set up their login but send a different email without login to additional contacts. This can be helpful for an organization who likes to keep control in one area with one Main Contact. 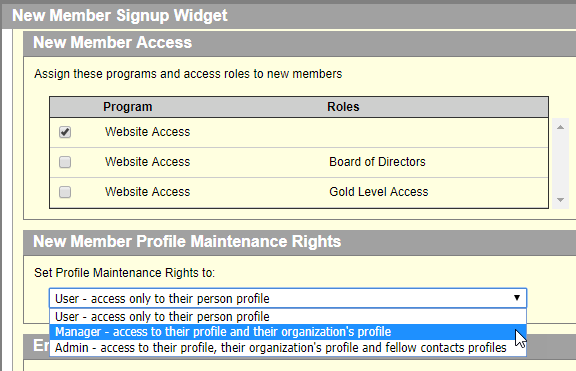 The access roles and profile maintenance rights only come into play if you are sending a welcome email that allows the person receiving it to set up their own login. This update allows for it to now be separated so that you could give someone like a main contact access to more member only features than you do for the additional contacts. For example: You could set up the main contact for the organization so that they have administrator rights to the companies profile (so they can update everything about the company) and only allow the additional contacts access to update their own record, but nothing else. Check out last weeks Latest Buzz blog where we talk about New Member Renewals and how you can fully automate the process!